The 17th annual AOPA Open House will be held at AOPA Headquarters, Frederick Municipal Airport (FDK) this Saturday, June 2 from 8:30 a.m.-5 p.m. Plan now to attend because this wonderful event is FREE to anyone interested in learning more about general aviation. Join AOPA for a full day of safety seminars, over 100 exhibits, and 40 aircraft on display! If you are flying into FDK, download the arrival procedures here. There's no place for user fees in the world's largest, safest, most efficient air transportation system. Nearly 23,000 pilots at Sun 'n Fun in Lakeland, Florida, agreed when they signed AOPA's petition against general aviation user fees. 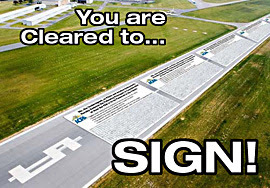 And if you're coming to the AOPA Fly-In and Open House on June 2 in Frederick, Maryland, you, too, will have a chance to add your signature. But if you can't make it to our glorious event, you can sign our new online petition by clicking HERE. Go right now and sign the online petition. Those are official orders from headquarters. 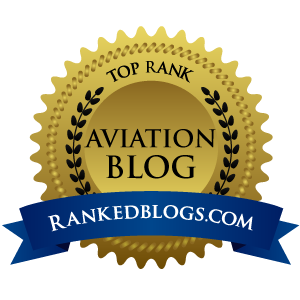 And when AOPA speaks on our behalf, we had better listen. 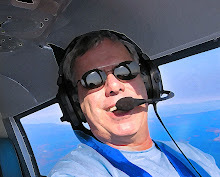 Until this fight is won, the only question the GA community needs to ask AOPA when they say jump...is HOW HIGH?